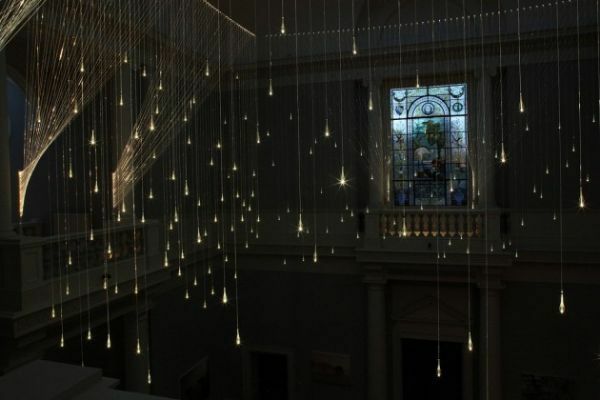 British “light artist” Bruce Munro has announced his second ever exhibition in North America. 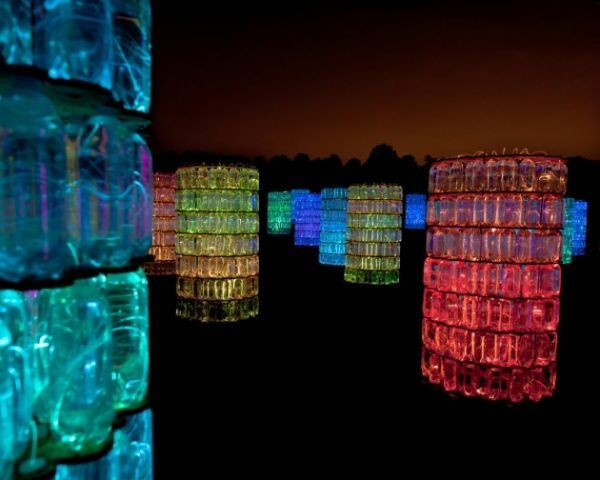 Munro will present 10 outdoor lighting installations at Cheekwood Botanical Garden in Nashville, Tennessee. The exposition begins May 24, 2013 and runs through November 10. The artist designed his installations to complement the hills, views and gardens of the facility. A highlight will be the “Field of Light,” comprised of 20,000 illuminated glass spheres, each supported by a thin stalk rising from the ground.